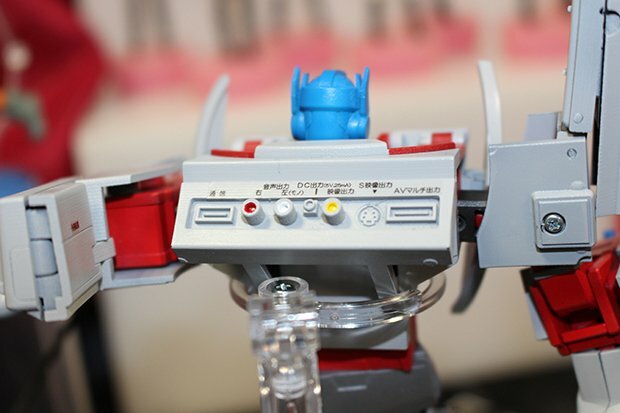 Thanks to the Transformers’ 30th anniversary, we’ve seen Optimus Prime and Megatron turned into glam rockers and bears. 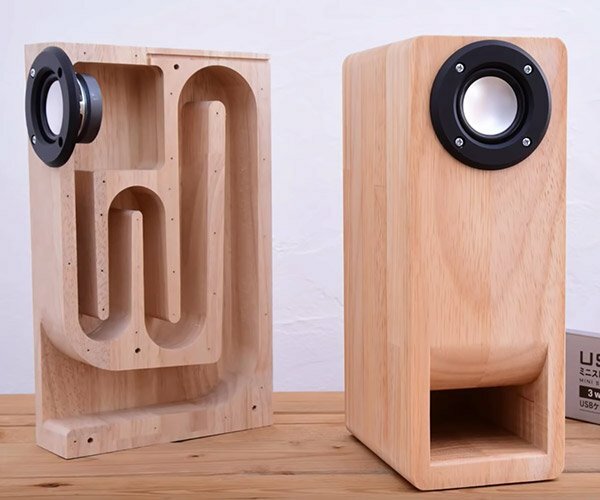 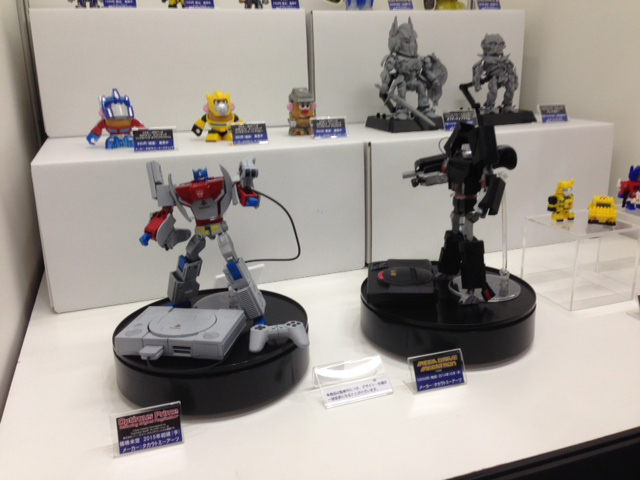 Now they’re also video game consoles. 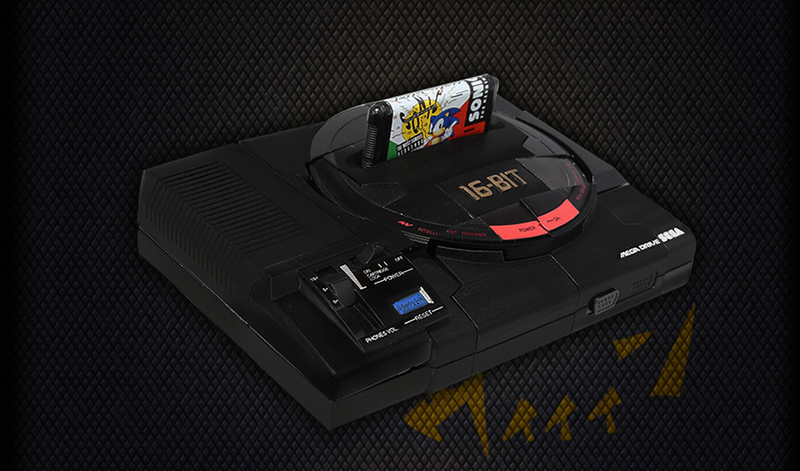 Takara Tomy will be releasing limited edition action figures of Optimus Prime as a Sony PlayStation and Megatron as a Sega Genesis aka Mega Drive. These images of the Autobot leader’s alternate form were taken by Japanese website Radio Kaikan. 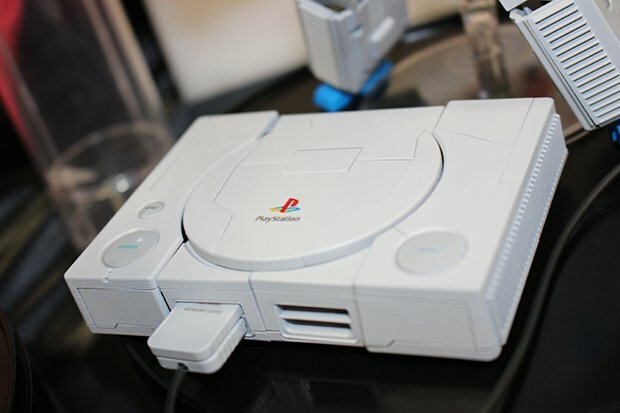 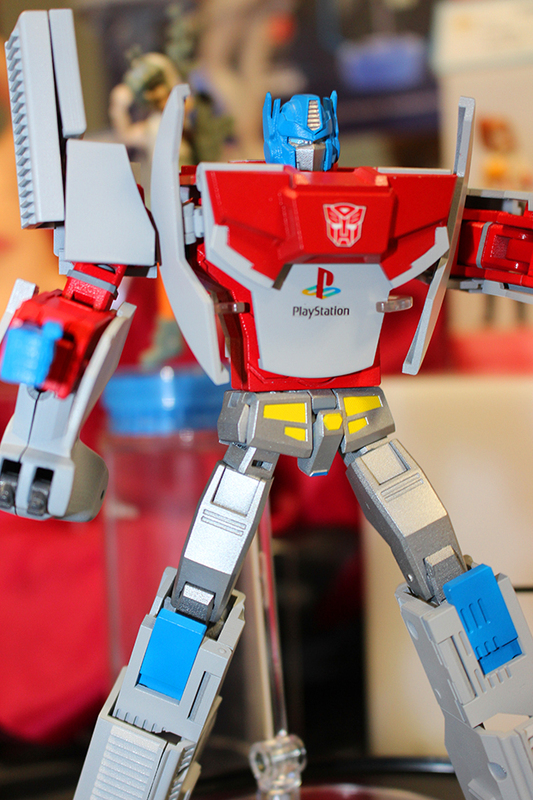 Prime comes with replicas of the PlayStation’s memory card and its DualShock controller. 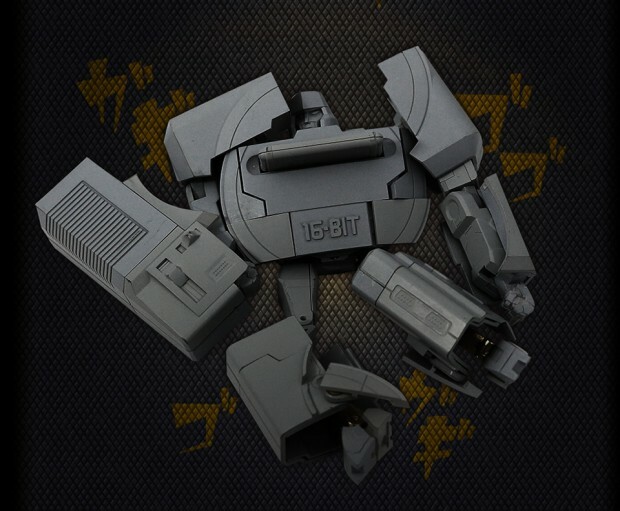 Here are Takara Tomy’s shots of its Sega Mega Drive Megatron, which will come with a replica of the console’s controller as well as a Japanese Sonic the Hedgehog cartridge. 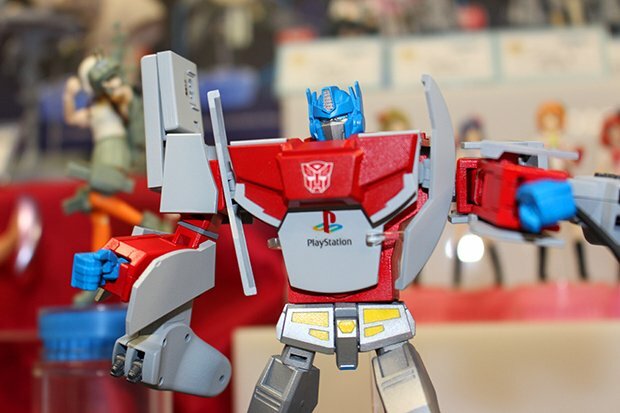 Takara Tomy will release the PlayStation Optimus Prime early next year, while the 16-bit Decepticon will be available in Japan this Fall. 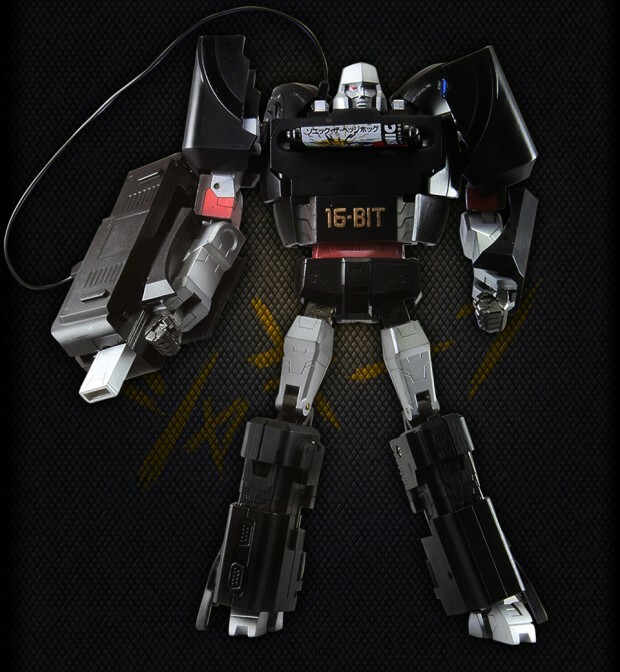 I’ve seen a couple of eBay sellers accepting pre-orders for the Megatron action figure for around $135 (USD) to $139, which for me is a pretty reasonable price, considering these are doubly geeky and will likely be sought after in the future.